Stop sales taxes on services: No bill was introduced. Success. Stop comparative fault (liability): Defeated in committee (Senate Bill 465). Success. Stop efforts to nullify non-compete and non-disclosure agreements: Bill not introduced. Success. Delay Healthy Working Families Act (mandatory sick leave) implementation after veto override. Not successful. The law took effect on Feb. 15. Reinstate deductibility of HSAs / HDHPs in Maryland. Passed. This will take effect immediately upon the governor’s approval. And we didn’t stop there. A 30-year record of 3,118 pieces of legislation were introduced during the past 90 days! As Calvin Coolidge said, we were watching for those “bad bills” that might have had consequences for our profession. All in all, we wrote letters and testified on almost 50 pieces of legislation. Taxes, taxes and more taxes: The governor and General Assembly reached out to us to advise them on dozens of proposals to adjust Maryland taxes in light of the federal Tax Cuts and Jobs Act of 2017. Our state tax committee was on it from the minute the comptroller introduced his 60-day report at CPA Day. Passed an increase in standard deductions for 2018. Passed a small business tax credit for employers with 15 or fewer employees to lessen the impact of the Maryland Healthy Working Families Act. Overtime pay: Doubling eligible wages a la an earlier DOL proposal: Defeated. CPA license verification (additional burdensome requirements): Defeated. Proof of income certification for sewers and health care (conflicts with our standards): Defeated. Exemptions from taxpayer registration: Passed with our approval. 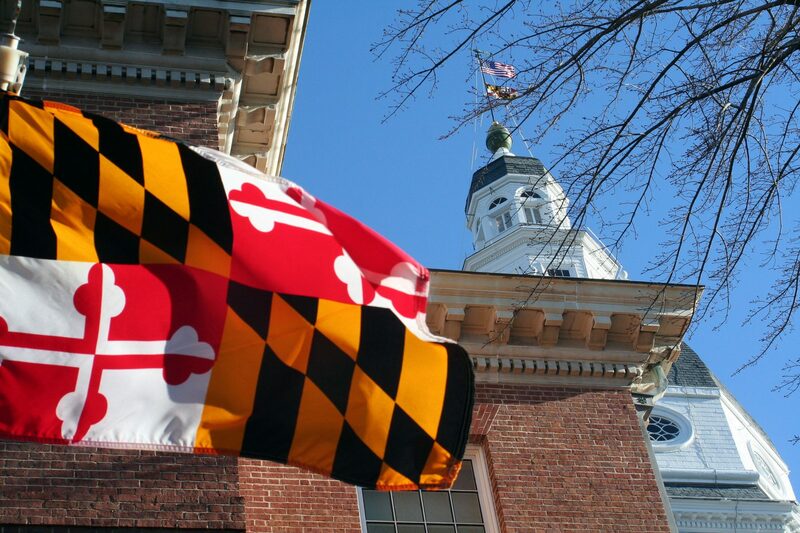 Look for complete updates at our spring Town Hall meetings (and free CPE), and sign up now for CPA Day in Annapolis on Jan. 24, 2019. Get a complete report during our members-only Town Hall meetings this spring. You’ll find a schedule and registration details here. Follow our legislative / regulatory updates on our blog.